Galaticos theme hasn’t been updated in over 2 years. It may no longer be maintained or supported and may have compatibility issues when used with more recent versions of WordPress. New themes are always being added, so visit the homepage to see what’s new. 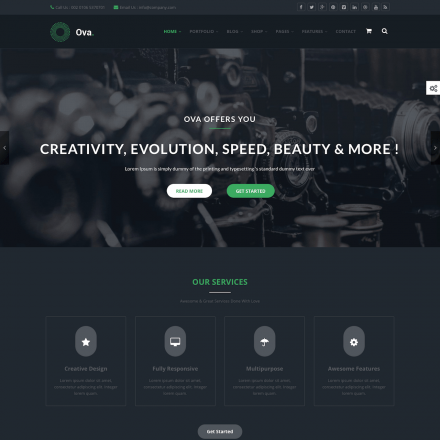 Galaticos is a premium WordPress theme. You may translate it to your language with Poedit translations editor. 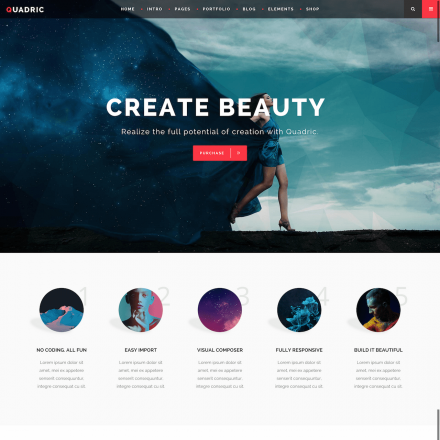 Galacticos is a professionally designed responsive WordPress theme for business organizations and startups. This theme provides demo content that can fit numerous types of websites. The theme offers a wide range of options. You can set a boxed or full-width layout, define header and footer properties. Use rich options for customizing site colors matching your brand style. 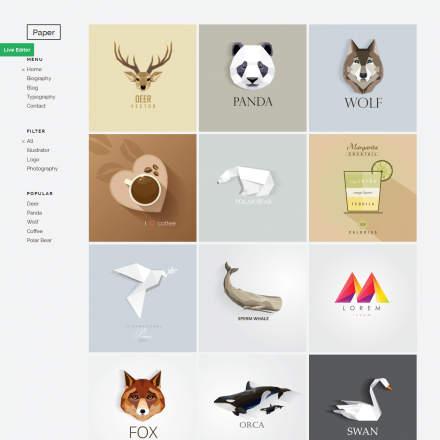 Select custom backgrounds and attach your portfolio galleries with pre-defined layouts. Galacticos comes with the Slider Revolution commercial plugin (saves $18). Also, with its smooth WooCommerce integration, you can add a selling section with powerful features or convert the entire site into a modern online store.